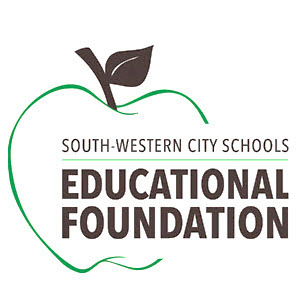 South-Western City Schools Educational Foundation: Send in your "Drive Forward" Registration Today! 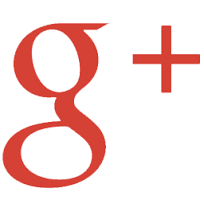 Send in your "Drive Forward" Registration Today! 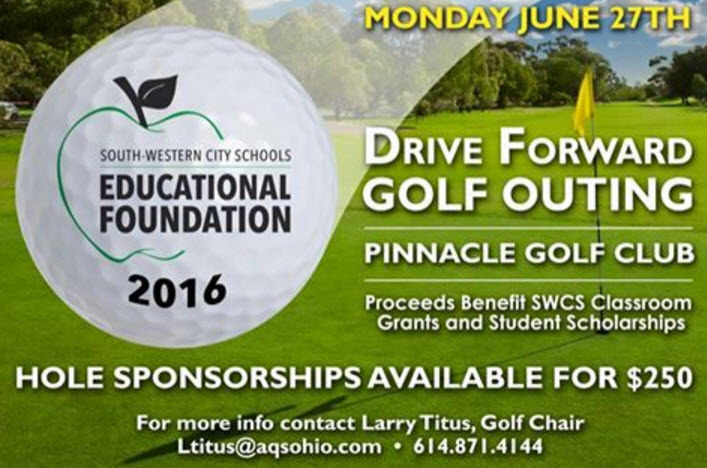 Save and print your registration form today and email as an attachment to ltitus@aqsohio.com or send via postal mail to South-Western City Schools Educational Foundation, 3805 Marlane Drive, Grove City, Ohio 43123! See you there!